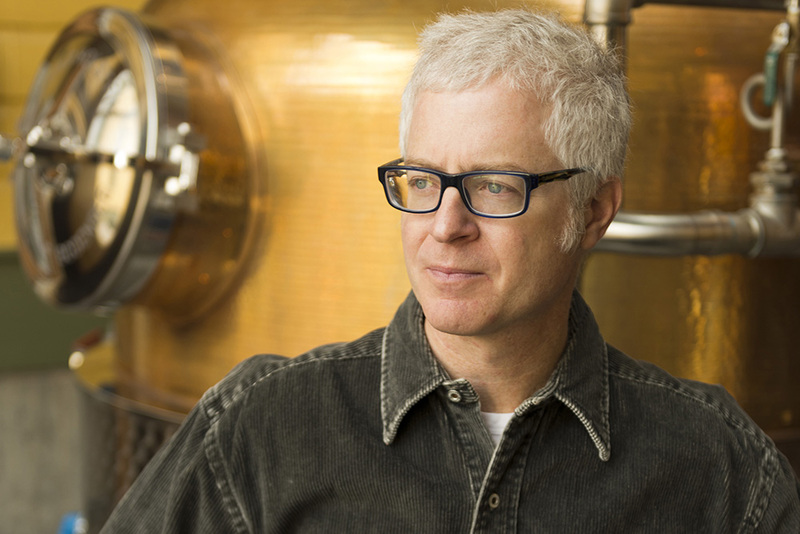 David Perkins moved to Park City, Utah in 2004 to pursue his passion to make whiskey. With a background as a biochemist in the biopharmaceutical industry, a love of bourbon from being raised in Georgia, and a love of cooking, David knew he was fated to make whiskey. After learning the secrets of making really, good whiskey from distillers in Kentucky and Scotland, David started a distillery and became the proud proprietor of High West Distillery and Saloon in Park City Utah.